We all wish for longevity but sometimes living too long comes with a price – an expensive one if you need convalescent care in your final years. Convalescent care can cost in excess of $100,000/yr and Medicare will not pick up the tab. 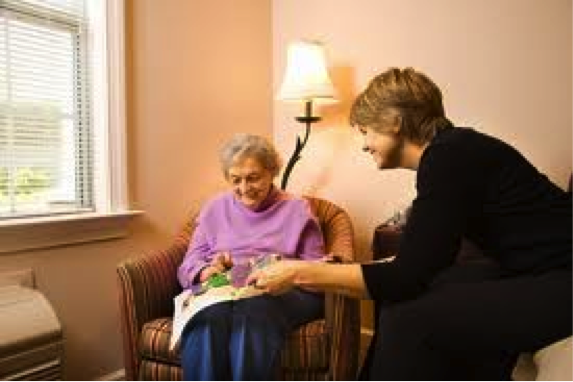 Long term care (LTC) contracts are what is needed to address this potential problem. LTC contracts will provide a daily amount for a specific number of years in the event you need care. Many will reimburse for care in your own home and some will pay for modifications such as ramps, a remodeled kitchen, etc. Think of your premiums as a purchase of a “reserve”. $2,500 a year will buy a “reserve” of up to $365,000 (a contract for 5 years at $200/day) for someone in their mid sixties. Give us a call and we will design a proposal for you.